Gold masters of the watchOS and tvOS updates are now available to registered developers. The High Sierra GM, however, is notably absent. 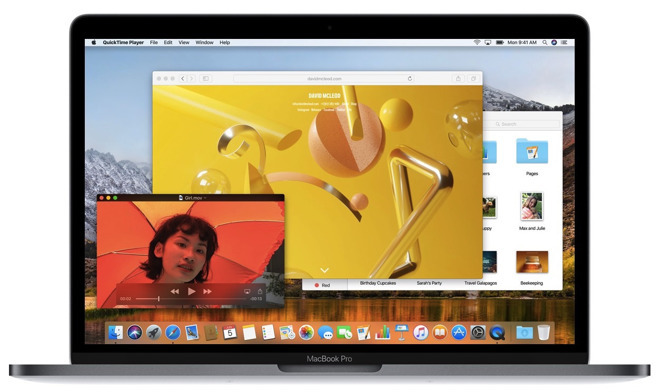 High Sierra brings the Apple File System to the Mac for the first time, while introducing support for a variety of other standards such as HEVC video, HEIF image encoding, and Apple's Metal 2 graphics platform, which supports technology like external GPUs. As usual Apple is also improving built-in apps like Safari, Mail, Notes, and Photos. watchOS 4 adds new watchfaces such as a dedicated Siri option, along with an upgraded Workout app, high-intensity interval training (HIIT), and GymKit, a new Apple standard that interfaces with some gym machines. An updated Activity app provides coaching and regular challenges, and third-party apps should both run faster and have access to more features. tvOS 11 is a comparatively simple update with notification support, automatic light/dark switching, homescreen sync for multi-unit households, and some other minor enhancements. It will however ship on the Apple TV 4K, due Sept. 22. 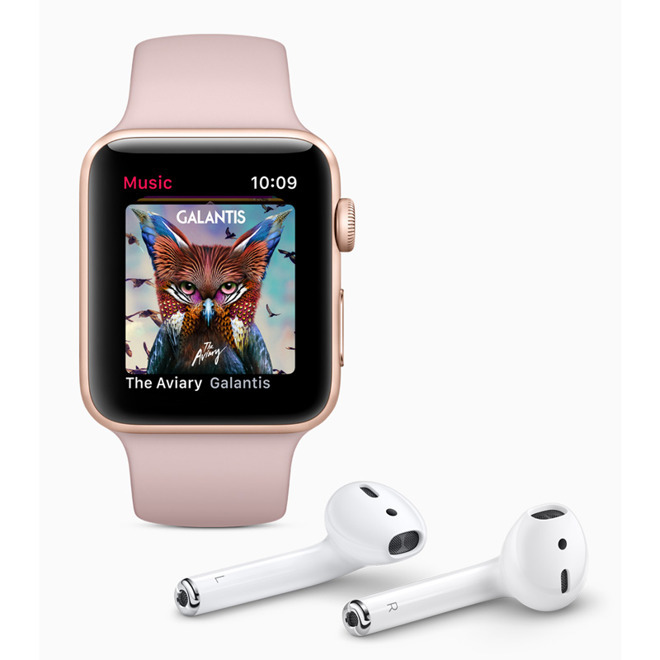 Arriving the same day is the Apple Watch Series 3, which will add LTE support for phone calls, directions, music streaming and more. Notably, watchOS will get an Apple Music interface sometime in October. iOS 11 is coming to the iPhone 8 and iPhone X, shipping Sept. 22 and Nov. 3, respectively.